The State Government has declared a disaster situation for Townsville as heavy rain continues in what has been described as a once in 20-year event. Premier Annastacia Palaszczuk has ordered all Townsville schools and childcare centres to close tomorrow (Friday). “We need to ensure everyone’s safety,” Ms Palaszczuk said. “The bureau’s advice is, if this monsoonal weather continues, the next few days could see more heavy rainfall. Declaring a disaster situation gives police wider evacuation powers if needed. 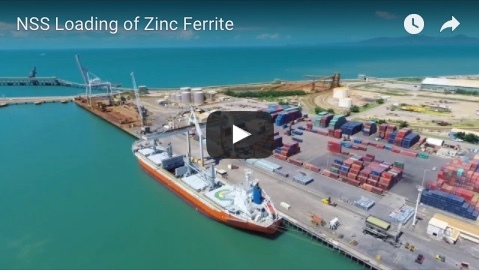 The Port of Townsville remains open and operational. 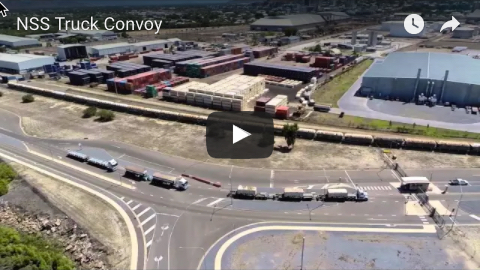 However a spokeswoman said the heavy rainfall had led to some operators suspending loading operations, which has had some impact on shipping schedules. "The situation continues to be monitored," she said. The Townsville Local Disaster Management Group met this afternoon and will continue to monitor the rain event and provide updates to the community. Townsville Local Disaster Management Group (TLDMG) chair Mayor Jenny Hill said the Bureau of Meteorology was predicting heavy rain for the next few days. “We’ve already had a lot of rain over all areas of Townsville but residents should be prepared for more heavy falls,” Cr Hill said. 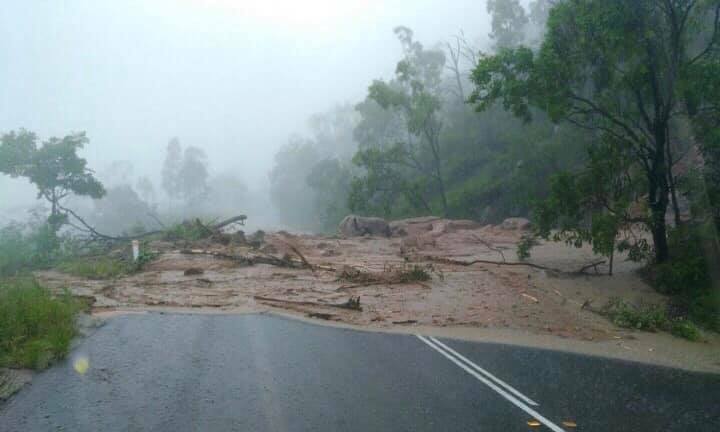 PIC: A landslip at Hervey Range, Townsville, during heavy rain this week.